Kenny Leon’s True Colors Theatre Company is proud to present the Annual August Wilson Monologue Competition for Greater Metro Atlanta area high school students, grades 9-12. 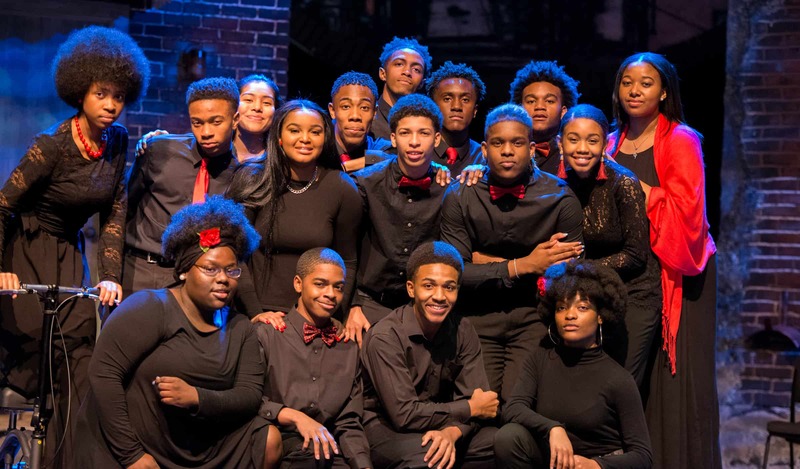 This competition, coordinated by True Colors Theatre’s Director of Education, Nikki Toombs, focuses on the plays of August Wilson’s American Century Cycle, which chronicle the African American experience through the 20th century. Each play is set in a different decade and is filled with soaring, lyrical monologues that take the song, laughter, pain, and rich content of African American life and places it in the mouths of the greatest and varied ensemble of characters written since Shakespeare. Each student will perform a 1-3 minute monologue of his or her choosing from one of the ten plays in August Wilson’s Century Cycle. The selection can be a written speech or dialogue taken from one character within a scene but should include a point-of-entry into the character and a personal connection to the selected material. Contestants will be judged by a panel of Atlanta theatre professionals on the basis of preparedness, understanding of the text, emotional connection to the material, and commitment to the performance. Past judges have included V103’s Frank Ski and Wanda Smith, WABE’s Lois Reitzes, actor Jasmine Guy, CNN anchor Holly Firfer and NBA All-star Joe Barry Caroll. True Colors also offers free acting workshops and a compendium for teachers in order to prepare participants for the competition.